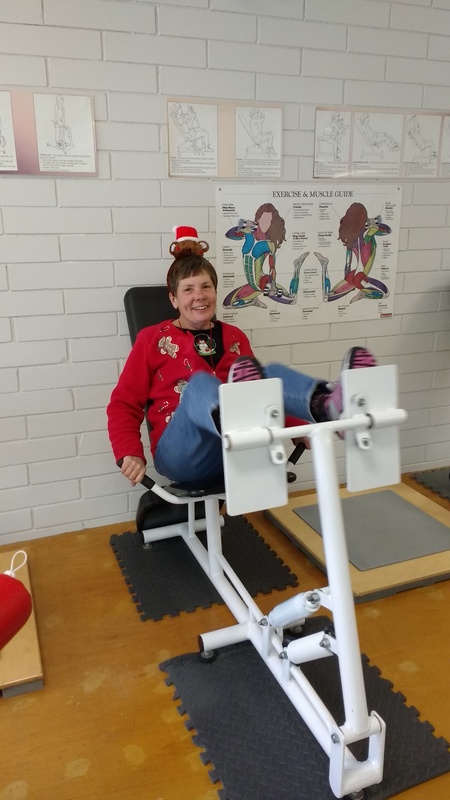 On the first day of Christmas, Linda gave to me . . . . a leg press just for me!